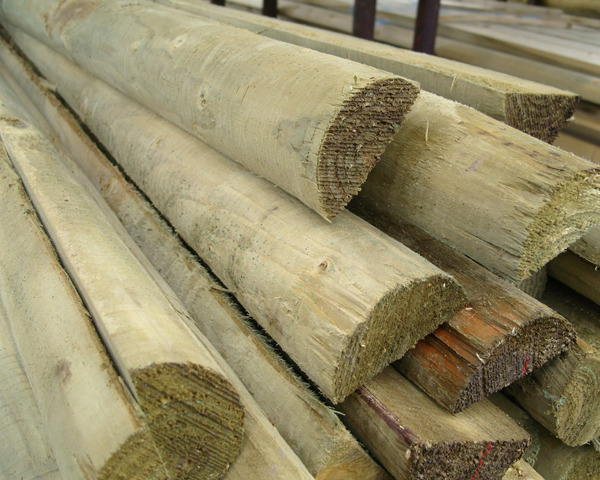 Ideal for many garden/landscape projects including fencing rails and retention of earth etc. Sizes - Diameter 75mm (3 inches). Length 3.6 metres (12ft).